BAR HARBOR, Maine - Park officials say visits to Maine's only national park are on pace to exceed the total visits from 2017. BAR HARBOR, Maine - Acadia National Park in Maine is still struggling with a backlog of maintenance projects at a price tag of about $59.8 million. Visitors to Acadia National Park who want to drive to the summit of Cadillac Mountain or park at the Jordan Pond House to enjoy some popovers may need to make reservations in the future. The park released a draft transportation plan Friday designed to ease congestion and enhance visitors' experience, as the number of annual visitors to the park has increased by a million over the past decade. 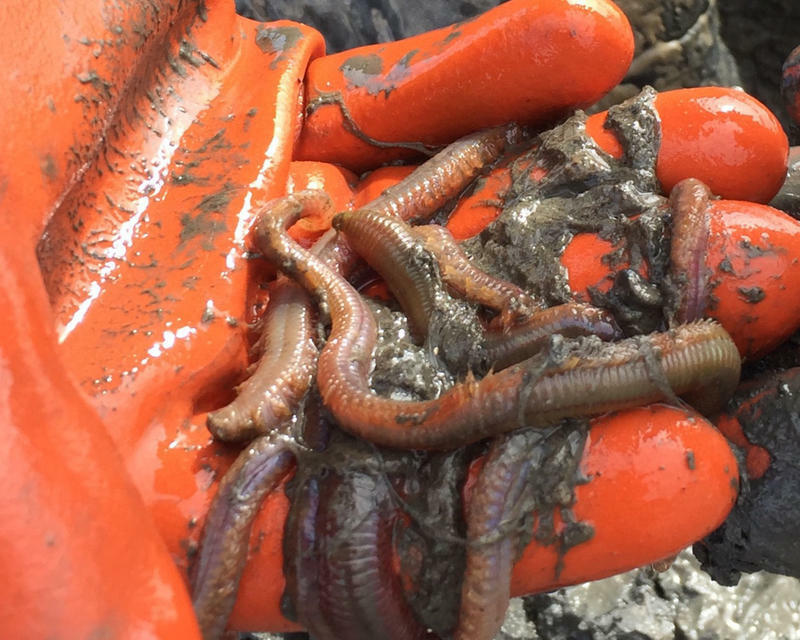 Prospects for wormers and clammers digging in the intertidal zone of Acadia National Park improved today after a U.S. House panel voted for the Acadia National Park Boundary Clarification Act. Sponsored by U.S. Rep. Bruce Poliquin of Maine’s 2nd District and U.S. Rep. Chellie Pingree of Maine’s 1st District, the measure was unanimously approved by the House Committee on Natural Resources, a result that Poliquin described as a credit to the Mainers who spoke out in favor of clarifying protocols at Acadia. A dispute between clammers, wormers and seaweed harvesters with Acadia National Park appears headed for a resolution in Congress. A congressional subcommittee heard testimony Wednesday on a bill co-sponsored by U.S. Reps. Chellie Pingree and Bruce Poliquin that would allow clammers and wormers to continue to make a living in the intertidal zone near the park’s boundary. The bill also requires Acadia to follow specific guidelines when adding new acreage to the park. Maine’s congressional delegation says legislation is necessary to ensure clam and worm harvesters are allowed to keep plying their trade near Acadia National Park. U.S. Sens. Angus King, an independent, and Susan Collins, a Republican, are introducing the bill in the U.S. Senate. King says officials with the National Park Service are largely supportive of the legislation, crafted to address shore access by diggers and resolve the process by which Acadia can expand beyond its current boundaries. BAR HARBOR, Maine - Maine's congressional delegation says legislation is necessary to ensure clam and worm harvesters are allowed to keep plying their trade near Acadia National Park. Sen. Angus King, an independent, and Susan Collins, a Republican, are introducing the bill in the U.S. Senate. They say generations of clam and worm harvesters have made their living on Acadia flats, and the government must allow them to keep doing so. 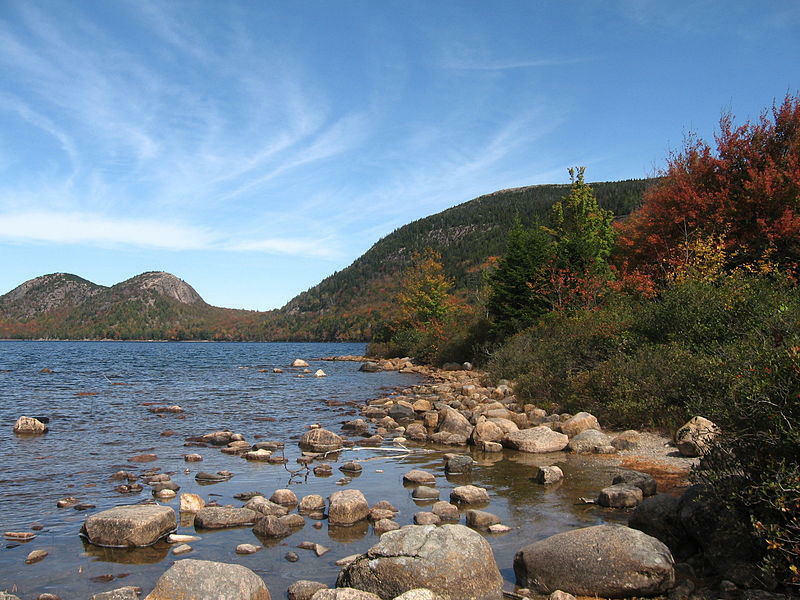 The next time you buy a pass to drive into Acadia National Park, the price may have nearly tripled. The Trump administration is proposing a substantial increase in fees at Acadia and 16 other national parks, in part to help address an estimated $11 billion in infrastructure needs within the system nationwide. 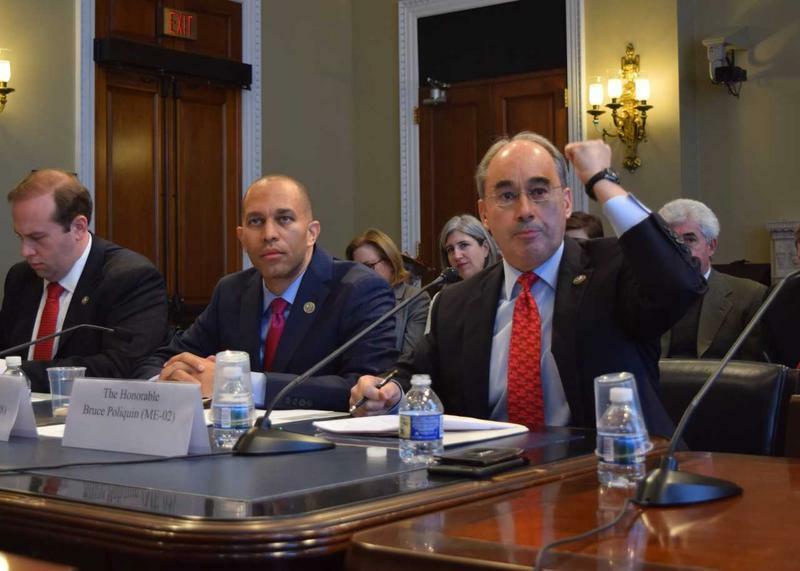 Maine’s two U.S. senators say raising fees at Acadia and other national parks would be a mistake, and are urging the Interior Department to find other ways to address a $12 billion maintenance backlog. The department is proposing increasing peak-season fees at 17 national parks, including Acadia, where the cost of a private vehicle pass would almost triple, from $25 to $70. Independent U.S. Sen. Angus King of Maine says he worries about negative consequences. NORTHEAST HARBOR, Maine - Officials say they responded to Acadia National Park in Maine to help an injured hiker. Park officials say a man suffered a head injury while on Acadia Mountain and required assistance. WABI-TV reports he was located by a rescue crew and has been safely transported to an area hospital. Rescue team members of Bar Harbor's MDI Search and Rescue helped out in addition to park officials. A brand new look at one of America’s favorite national parks. 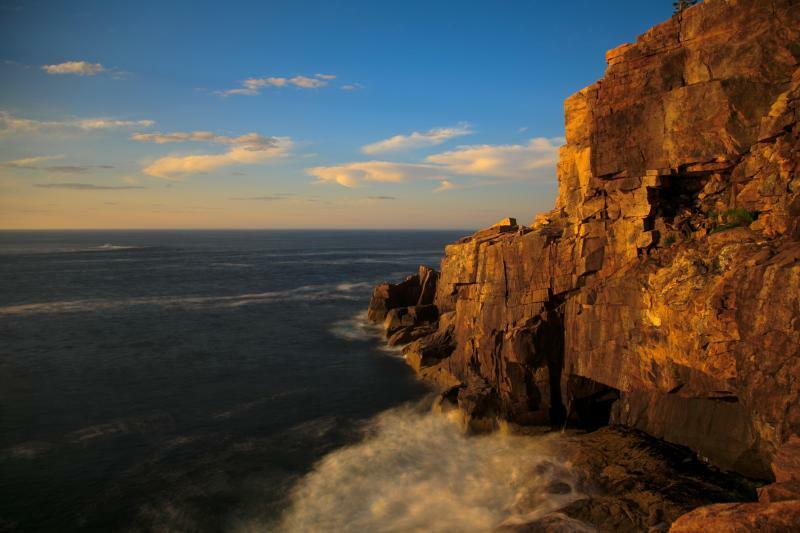 Jack Perkins, former NBC News correspondent and host of A&E’s Biography series, lends his powerful narrative to this hour long tribute to the people who created Acadia National Park and to those who keep and preserve it. The photography of Jeff Dobbs and Bing Miller, who call Acadia home, and the music of John Cooper, will lift your spirits and keep Acadia alive in your heart always. The price of a lifetime senior pass for U.S. National Parks and Federal Recreational Lands is going up significantly on August 28 from $10 to $80. The National Park Service says this is the first increase since 1994. Current lifetime senior passes will remain valid. $10 passes will be available through August 27th. 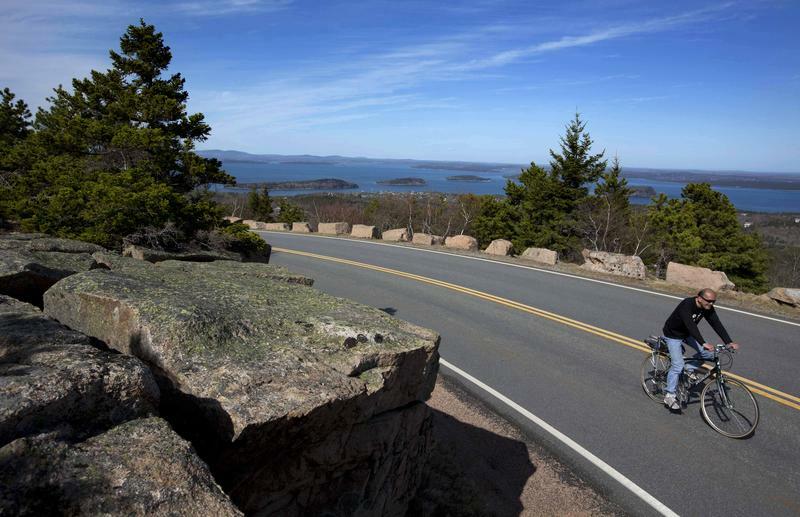 “The fee increase helps to pay for visitor amenities and other improvements in national parks and other federal lands,” Acadia National Park spokesman John Kelly. 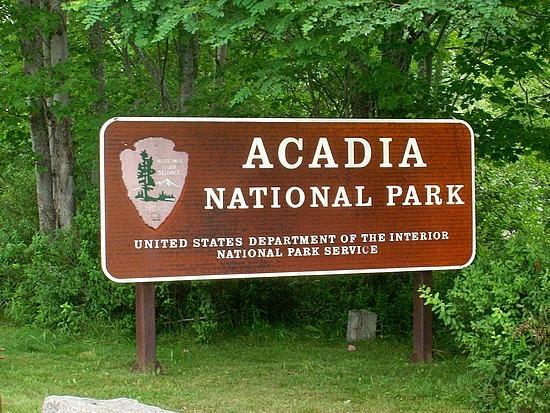 A commission set up to advise the U.S. secretary of the interior on matters related to management and development of Acadia National Park will be able to meet again in September after being suspended in May. In May, Interior Secretary Ryan Zinke suspended all 220 federal advisory boards across the country. BAR HARBOR, Maine - Acadia National Park is warning hikers of closures of some popular trails because of peregrine falcons that have returned to nest. Officials say the falcons are nesting at the Precipice, Jordan and Valley Cove cliffs. That means the Jordan Cliffs Trail, Valley Cove Trail, Precipice Trail, and a part of the Orange & Black Path are closed to public entry until further notice. Research has shown that nesting peregrine falcons have been known to temporarily abandon nests when there's human activity nearby, putting chicks at risk. 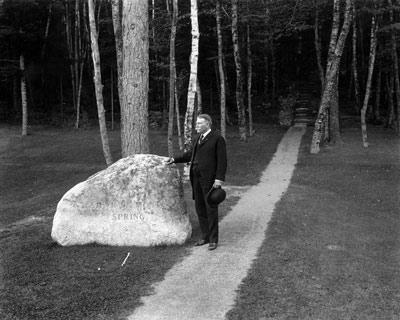 The story of George Buckman Dorr, the father of Acadia National Park. The film documents just how Dorr with the help of others painstakingly engineered Acadia. 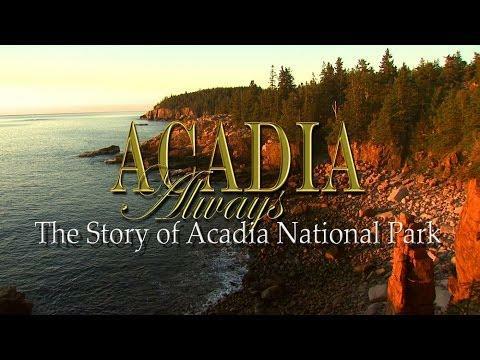 To learn more about the Becoming Acadia visit Dobbs Productions Inc.